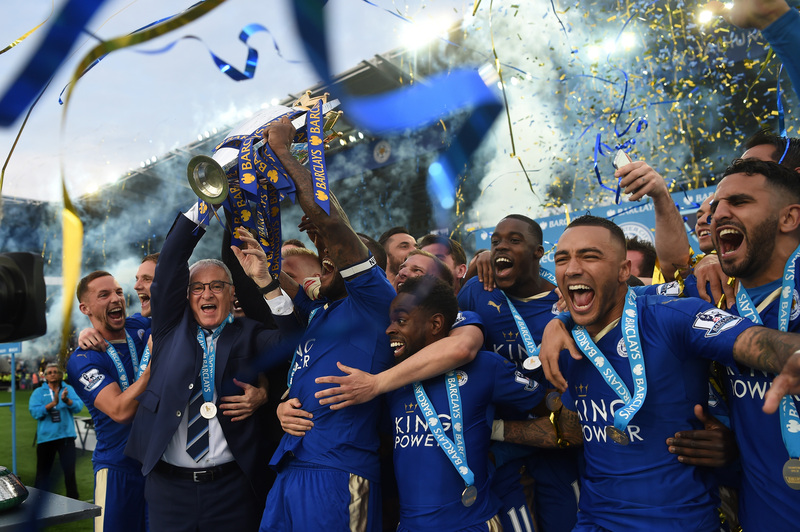 On this week's Freakonomics Radio: When the uncelebrated Leicester City Football Club won the English Premier League, it wasn’t just the biggest underdog story in recent history. It was a sign of changing economics — and that other impossible, wonderful events might be lurking just around the corner. When the uncelebrated Leicester City Football Club won the English Premier League, it wasn’t just the biggest underdog story in recent history. It was a sign of changing economics — and that other impossible, wonderful events might be lurking just around the corner.